Viceroy Snowmass Condo price reduction | Aspen Snowmass Real Estate :: McKinley Real Estate Sales, Inc. 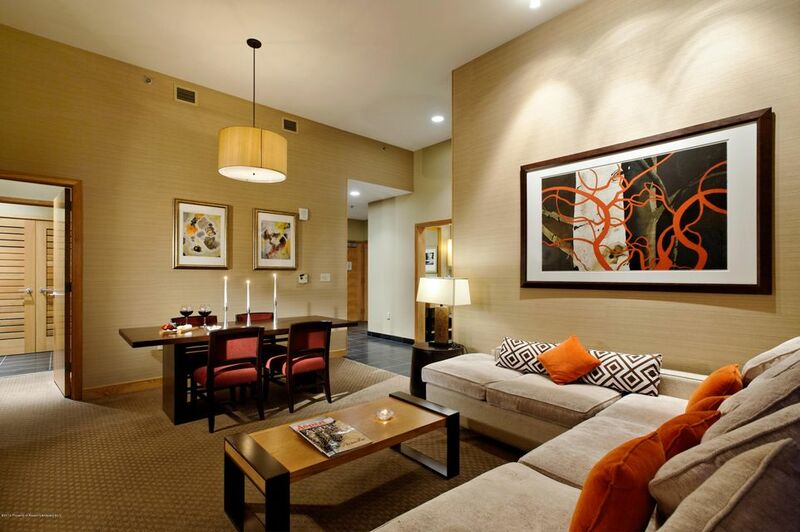 Amenities include ski in/out access, valet service, slope side pool, two restaurants, and a first class spa. Well located on the main floor just a short walk from the front desk and the dining/bar. These rooms have a fantastic layout with the third bedroom as a lockoff.